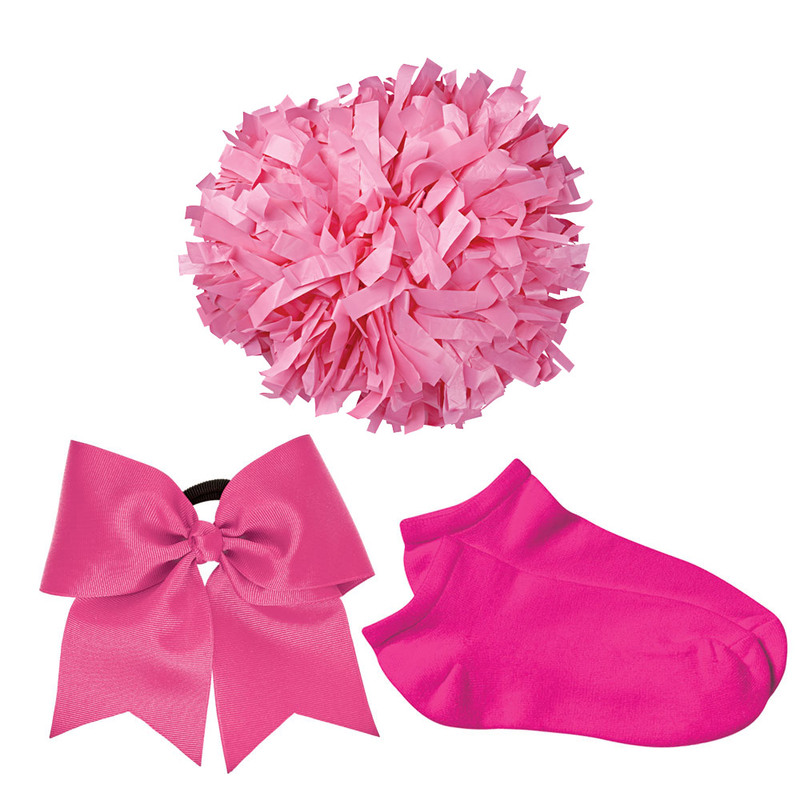 From Body Basics to our variety of Cheer Accessory Packages, we have everything you need to accessorize your cheer squad. 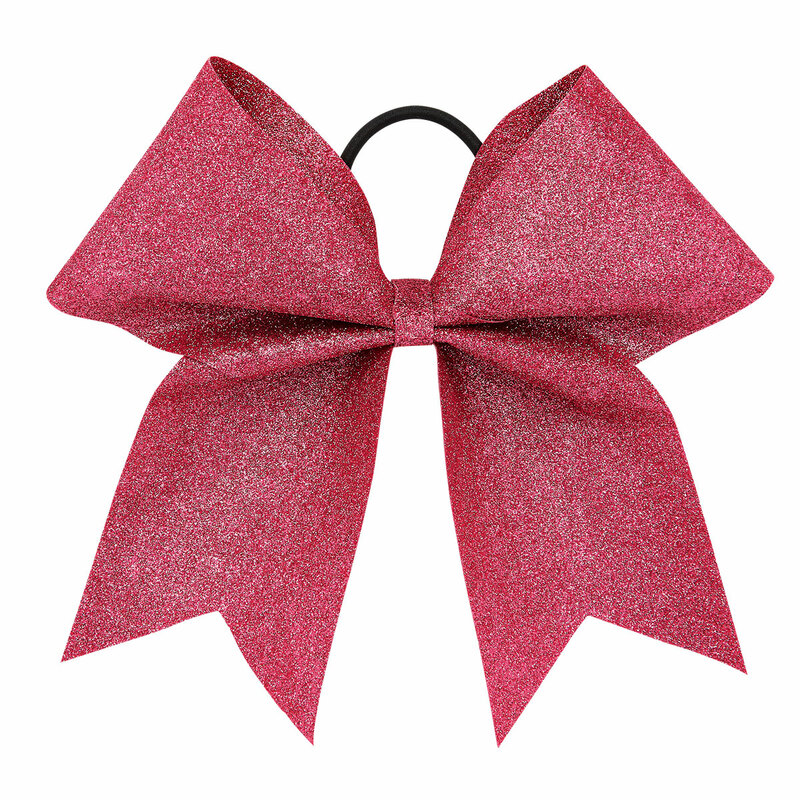 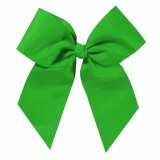 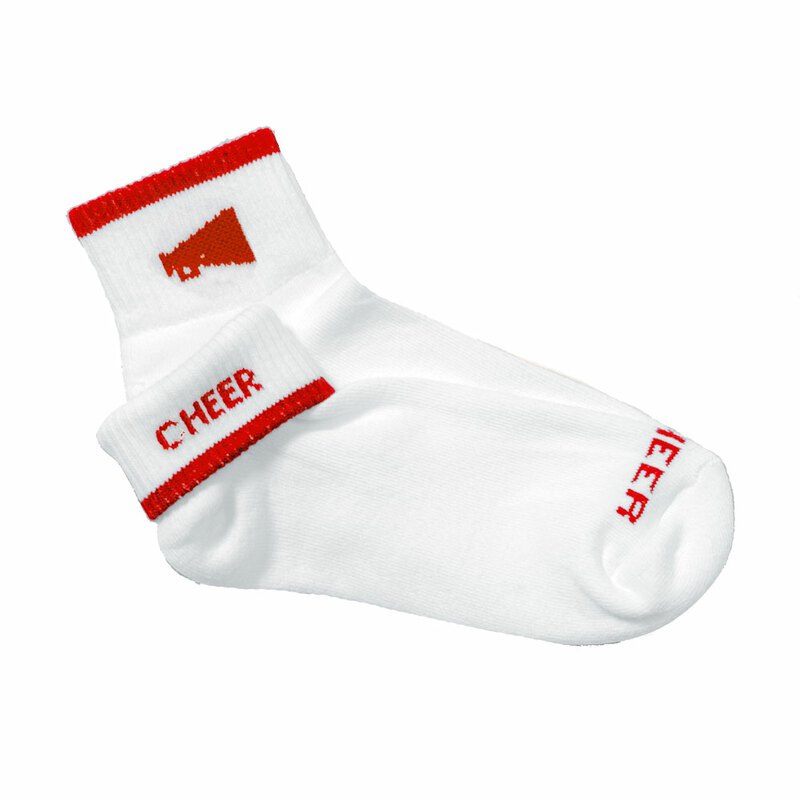 We offer Cheer Bows, Cheerleader Body Basics, Jewelry, Cheerleading Socks, and more. 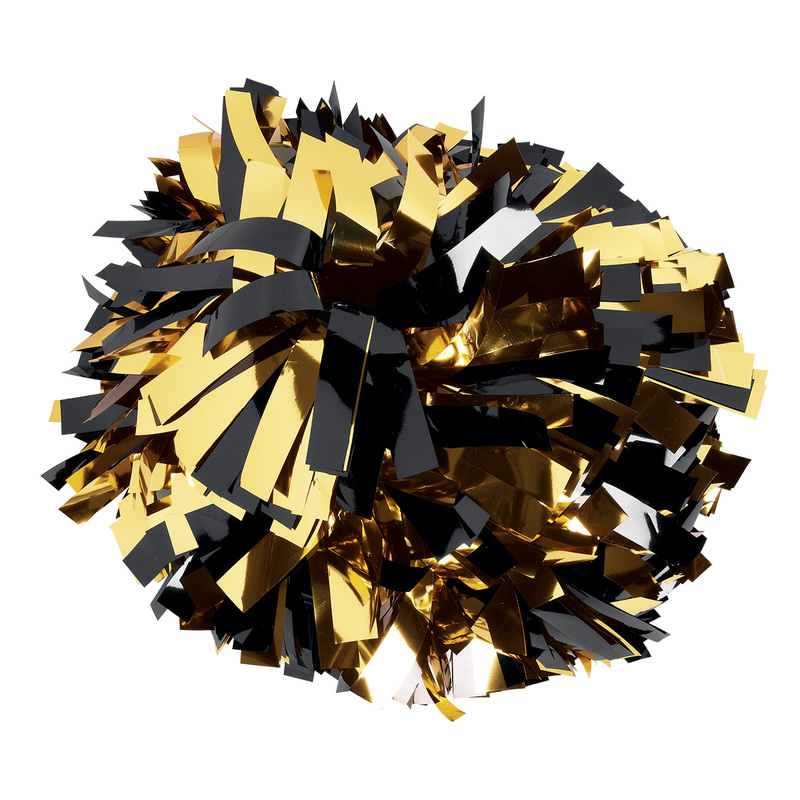 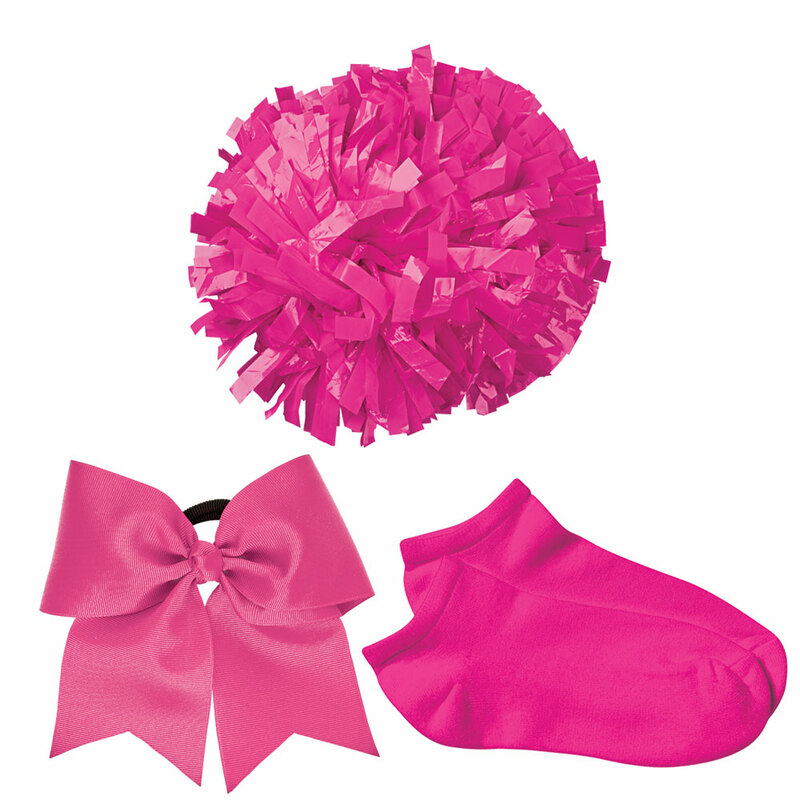 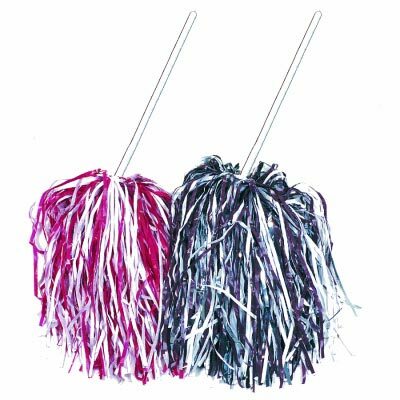 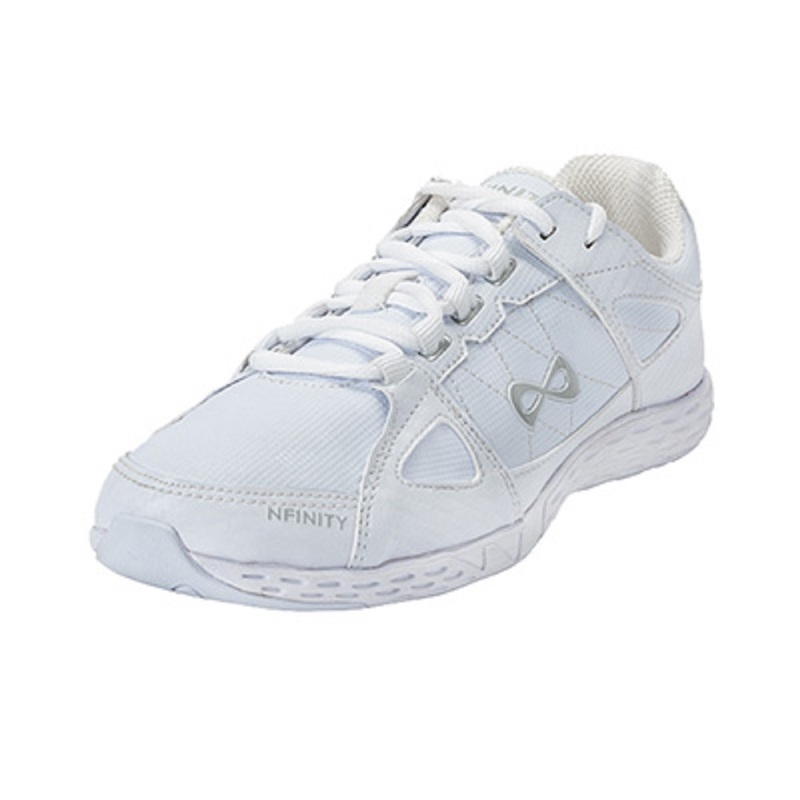 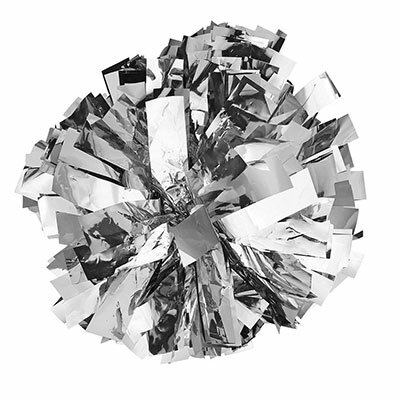 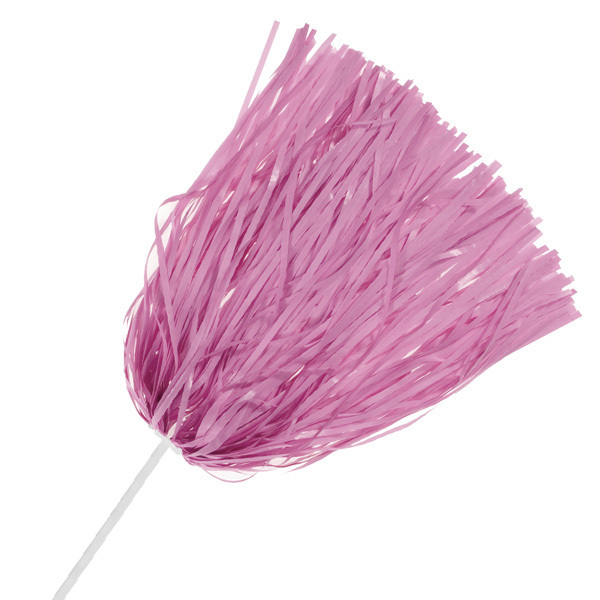 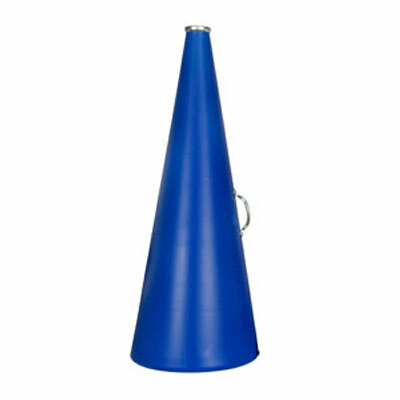 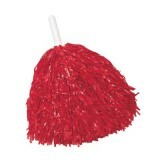 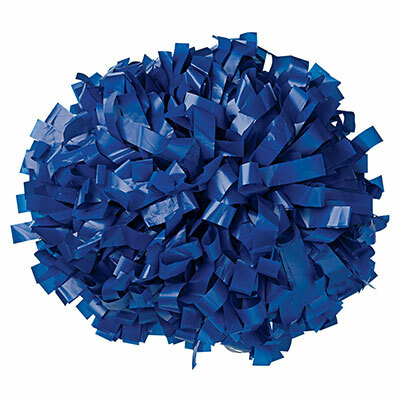 Our Cheer Accessories are available in an assortment of team and fashion colors. 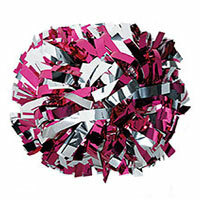 Show your spirit and accessorize with your team colors! 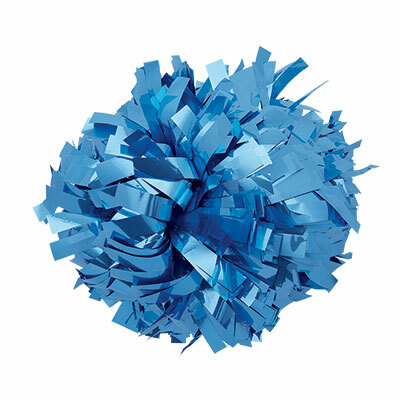 "Go Team"